However romantic a wedding can be, and however exciting the planning can feel, there is one area that has to be tackled that might not inspire quite so many thoughts of hearts, flowers and unending bliss. Yet it is the most important, as represents the legalities and important practicalities of the day. Wedding admin can seem a frustrating distraction from the more enjoyable tasks of picking dresses and choosing music, but it can make the difference between a smooth, trouble-free day and the whole event becoming a disaster, or even being called off altogether. Here are some of the main areas you need to cover in your wedding planning. Sorting out your wedding day licence is the single most important piece of red tape, as without it, you cannot get married. Whether you are planning a religious or civil ceremony, you will need to give notice of your intention to marry and answer questions regarding your eligibility to marry and whether you are legally in a position to do so. Only then will your licence be granted. Different venues, countries and circumstances will require different licences, so a good place to seek advice is from your proposed ceremony venue or registrar. Make sure you leave plenty of time for this stage in the planning process. Working out how much money you have got and what you need to spend it on is the only way to stay on track with the finances and to ensure that you can afford everything you need. Sit down with your partner, plus any family members or friends who are contributing financially to the big day and decide what you want to do. If you are new to budgeting, there are plenty of sample budget spreadsheets and planning tools online. Don’t forget to build in excess for unexpected costs or overspending.You may also like: How to save money on your wedding day? Most, if not all the suppliers with whom you work during your wedding planning will require a contract to set out what is mutually agreed. Namely, what they are going to provide for you and when and where they will deliver it and how much you are going to pay for their services and how, i.e. in advance, on the day, in full or by instalments. Make sure you read each contract carefully to ensure you agree and understand its terms before signing it as you will be legally bound by its contents. The average 2017 UK wedding is costing in the region of £27,000, which is a lot of money to lose if something goes wrong. 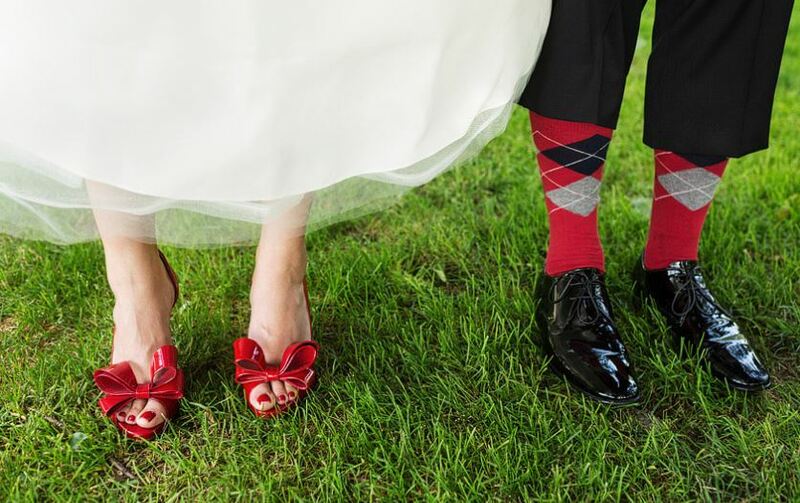 From wedding party illness to venue disasters, wardrobe malfunctions to suppliers going bankrupt, there is plenty that could go awry and having adequate wedding insurance will remove any stress over such unpredictable eventualities. Shop around for a good quote, but don’t skimp on this important area of your budget. Finally, don’t forget your honeymoon! Depending on where you are going, you may need to arrange visas, insurance, plane or train tickets, car hire, hotel bookings, restaurant reservations and so on. Don’t get so carried away by organising the wedding day that you leave out some crucial administrative task and compromise your well-deserved holiday afterwards.